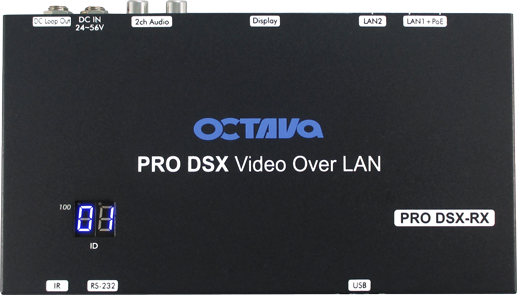 HDMI Video Over IP | Multi-Display Video Connectivity|Controls|Octava. 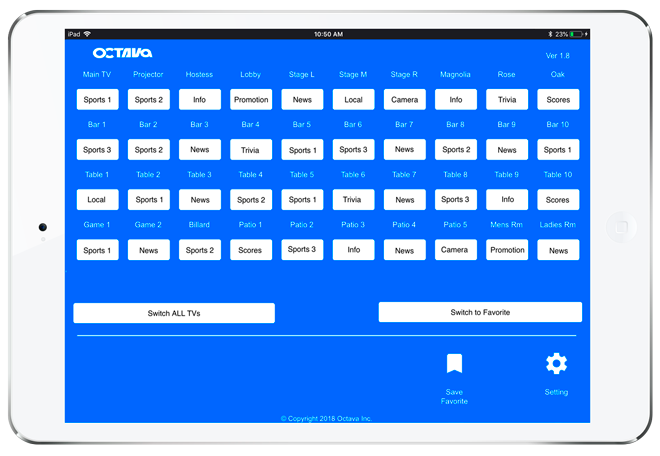 Octava specializes in PRO Audio Video Connectivity Technologies and Service. 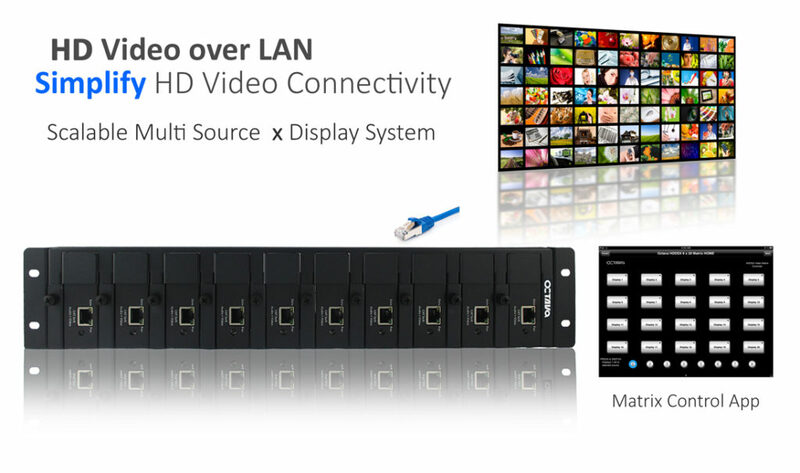 Our solutions range from HDMI Over IP Encoder/Decoders, HDMI matrix switchers to Video over Fiber Optic cables. 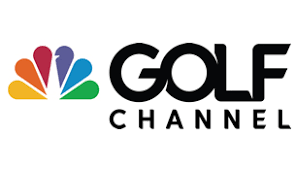 We leverage the power of IoT and continue to integrate controls and management into our products that is intuitive and can function as a standalone solution or easily integrated with 3rd party control systems. We gladly work direct with your facility I.T. staff. Our goal is to provide the simplest solution by leveraging our expertise along with your IT infrastructure. 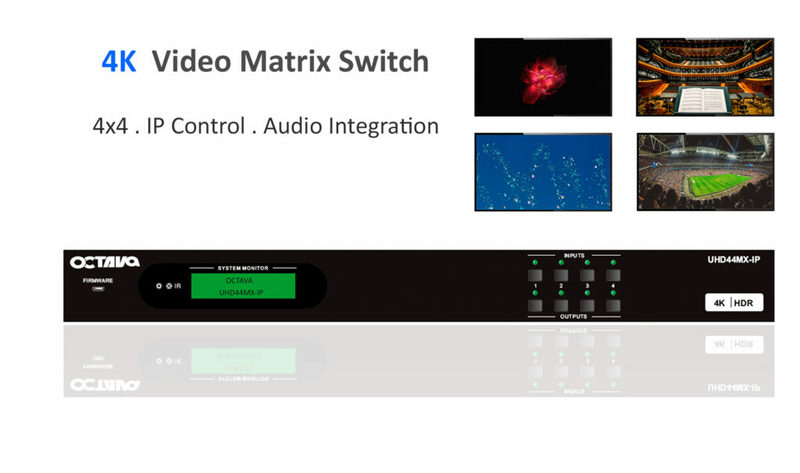 Our solutions range from audio video matrix switching for meeting /collaboration spaces, to massive video distribution system over LAN for your entire building or manufacturing center. 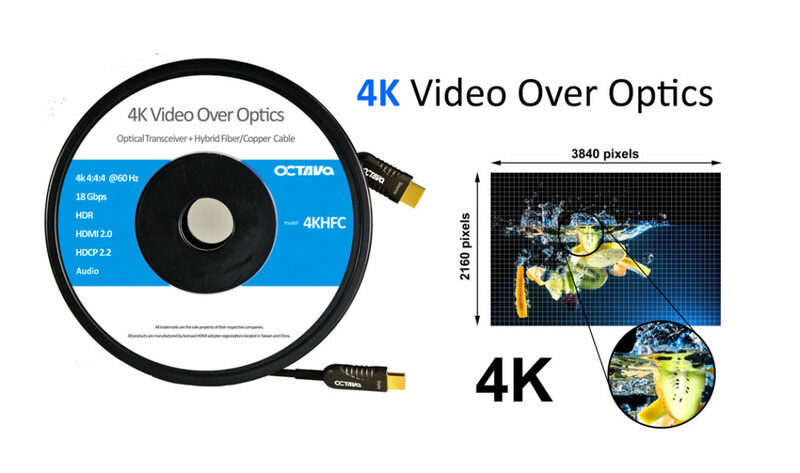 Create a fabulous video system that builds the ambience that keeps your customers coming back. We provide turnkey multiscreen video display solutions for restaurants and sports bars. 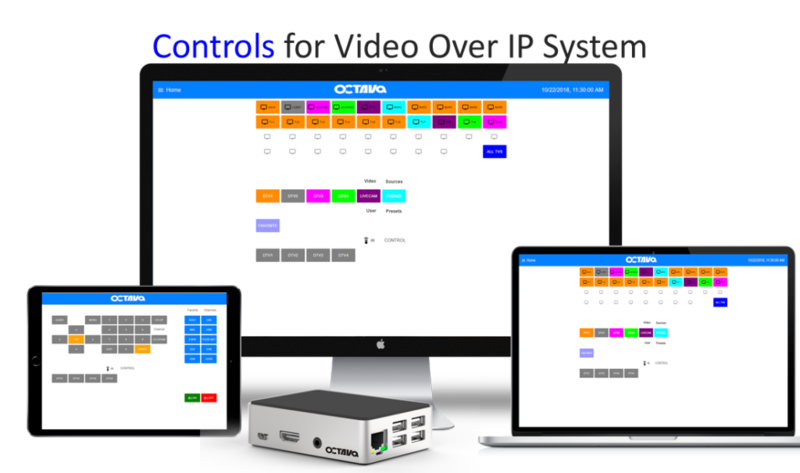 Our innovative Networked HDMI Video over IP solutions are designed for the facility owner/staff that is easy to operate , maintain and grow . 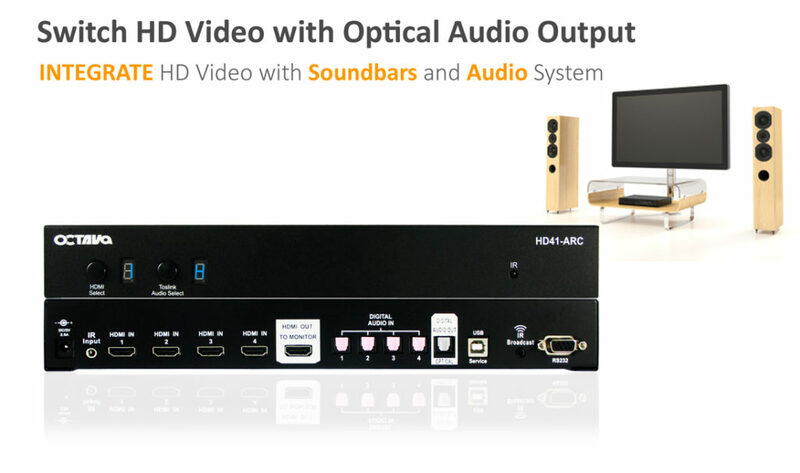 Need some guidance on integrating audio/video for your home, give us a call. We gladly work with home owners to create their system ranging from simple AV switching and integration with sound systems to whole home upgrade re-wiring and video distribution. We provide a range of customized solutions and products that you as a residential client can purchase direct.